Home>New Mixtapes>Action Bronson Mixtapes> Action Bronson Has Arrived With "White Bronco"
Forget the Halloween candy, Action Bronson has just dropped off the best holiday goody of them all: new music. Bronson has released his first album since leaving Atlantic Records. Entitled White Bronco, Bronson has been teasing the album for the better half of 2018. The 11-track project features appearances from A$AP Rocky, Meyhem Lauren, Yung Mehico, and Big Body Bes. Harry Fraud, Party Supplies, Knxwledge, The Special Victims Unit, Daringer, and Samiyah handle the production for the album. Their combined efforts help Bronson to construct an authentic hip-hop project. 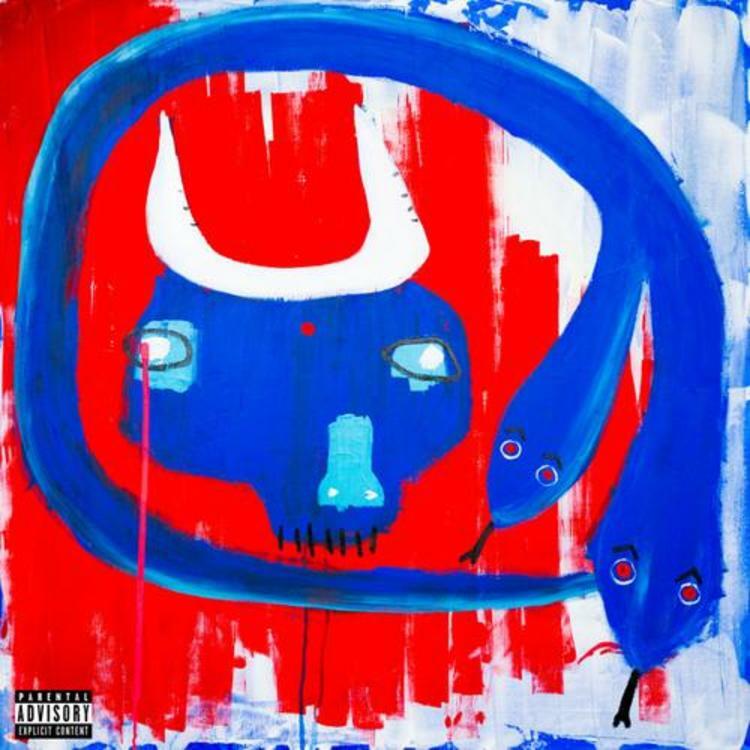 White Bronco shines as an album that ignores industry trends, and instead, Bronson carves out his own lane. White Bronco is available now on Spotify, Tidal, and Apple Music. Peep the full tracklist with production credits below. MIXTAPES Action Bronson Has Arrived With "White Bronco"